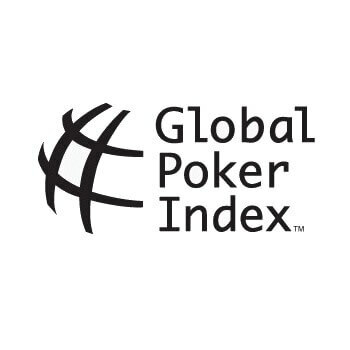 The Global Poker Index was sold this week to Zokay Entertainment, which is owned by Alex Dreyfus. Dreyfus who used to be the CEO of Chili Gaming has been making a lot of moves in the poker industry with his company Zokay Entertainment (ZE). The GPI was recently sold to Pinnacle Entertainment (June 2012) at the bankruptcy auction we reported about. Pinnacle must not have wanted the surplus asset, as it didn’t take them long to sell the GPI to Zokay. The financial details of the deal haven’t been released yet, but I’m sure Dreyfus didn’t have to pay too much for the asset. For those of you that may not know the Global Poker Index is the best live poker tournament ranking system, which is currently patent pending. Dreyfus stated that he’s very pleased with the purchase, as he also believes GPI is the best tournament ranking system. He also stated that he has big plans to increase the popularity of the GPI even more by adding some more localized features. Dreyfus is planning on adding “National Rankings” from 15+ countries to help generate more local buzz in various regions. Currently the GPI awards a “Player of the Year” award to the best poker player based on the aggregated stats. Dreyfus plans on increasing the number of annual rewards handed out each year including a “Rising Stars” award. Tournament directors and the venues that host live poker tournaments will have a chance to win an award as well in the future based on GPI player votes. There is also going to be a new Global Poker Index VIP Club. The new club is going to be open to every player ranked on GPI and there will be numerous perks for members including special discounts that will be useful for poker players. Poker players in the club will also have a VIP rep to help out with taking care of certain things for players. The GPI has become a lot more popular in recent years and it has become much more competitive. With increased exposure in the National Rankings players in countries around the world will have more fun battling it out against their country. 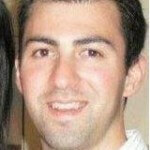 Dreyfus has a ton of experience in the online poker market and if anyone can take the GPI to the next level it’s him. Right now the race for the 2012 GPI POY award is still heating up with some time left to earn points. I’ve posted the top ten on the rankings below. Numerous tournaments are beginning soon and the rankings have been fluctuating a lot this year.